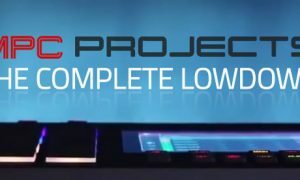 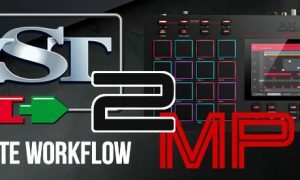 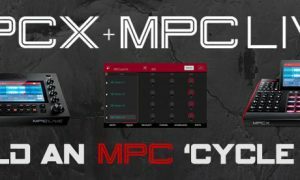 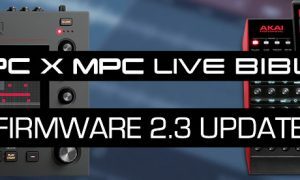 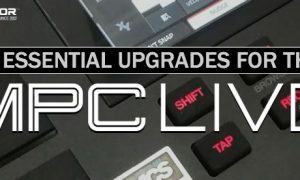 Tutorials, articles and news for the MPC Live, Akai’s portable touchscreen standalone MPC! 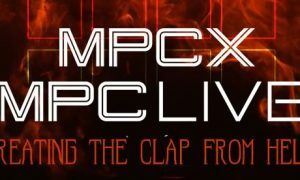 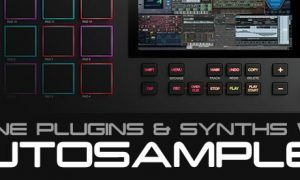 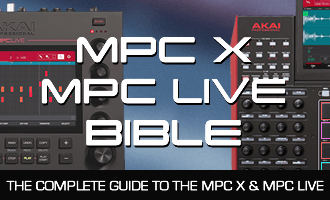 Learn how to use the MPC Live with MPC-Tutor’s complete MPC Live tutorial guide, ‘The MPC X & MPC Live Bible‘. 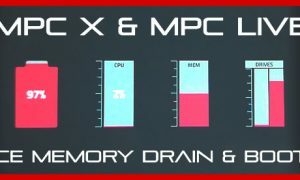 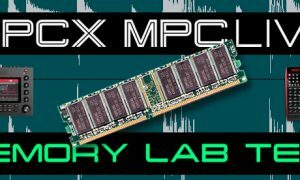 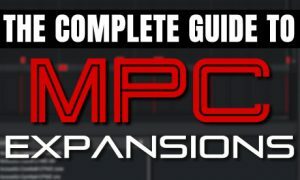 MPC Expansions look great in the browser but their thumbnail images can drain system memory and slow down boot time – in this guide we’ll learn how to avoid all these issues!